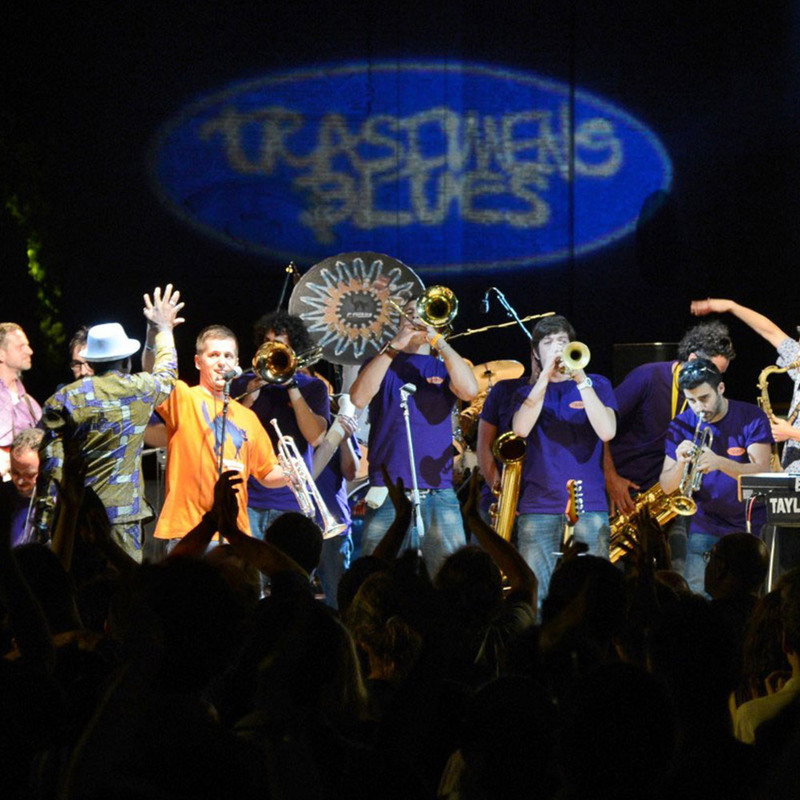 The best performers of Blues and its contamination to the Trasimeno Blues Festival. 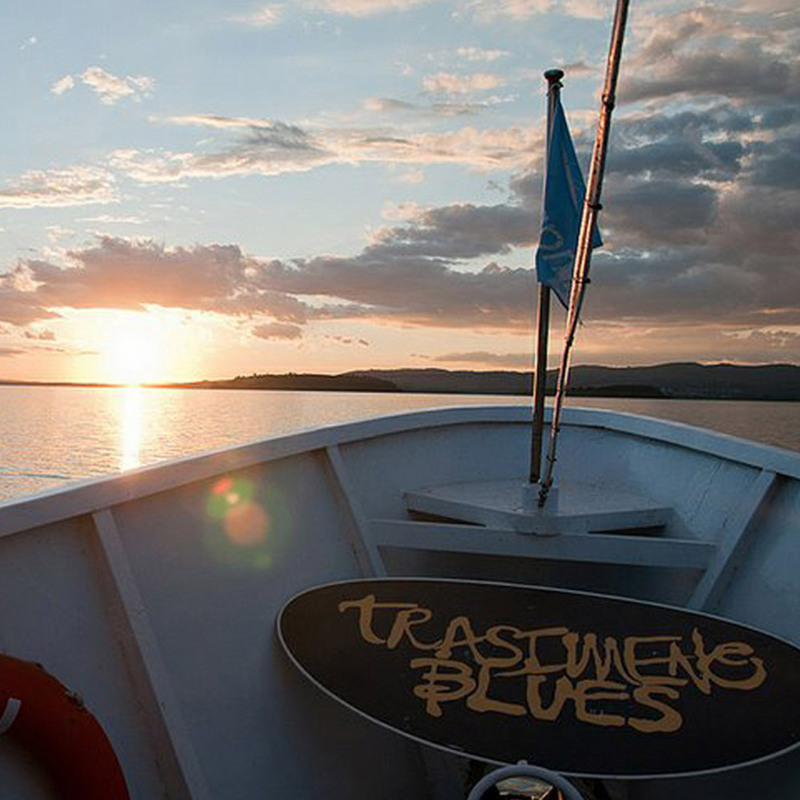 In the green heart of Italy, the ancient medieval villages and fascinating natural landscapes of Lake Trasimeno hosts each year an exciting musical journey through the various facets of Black Music: Acoustic Blues to the electric one, African music, Rock, Soul, Funk, Afrobeat and Reggae. 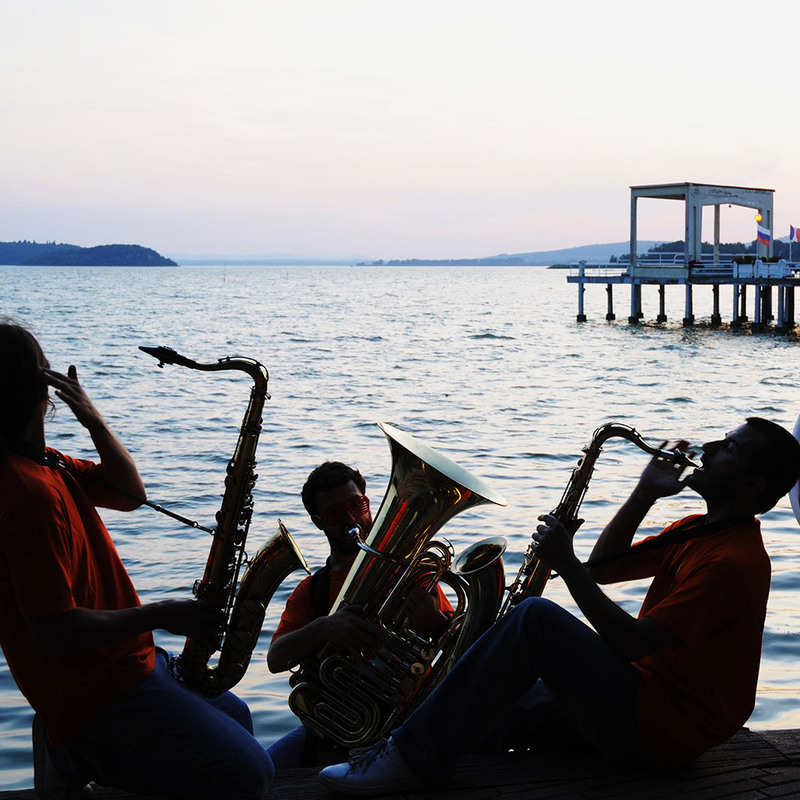 Individual municipalities of Lake Trasimeno, Castiglione del Lago, Città della Pieve, Magione, Panicale, Passignano sul Trasimeno and Tuoro, will host 15 different stages for 24 concerts from dusk till dawn.